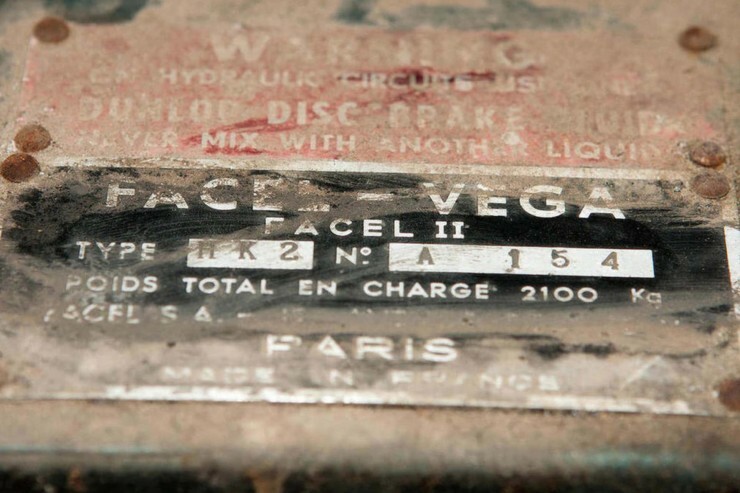 Facel Vega was a French automobile manufacturer that lived from 1954 till 1964, despite this relatively short lifespan it had significant influence on automotive design throughout the era and beyond, with many of the company’s styling queues appearing on cars from other marques in the years after it shutdown. 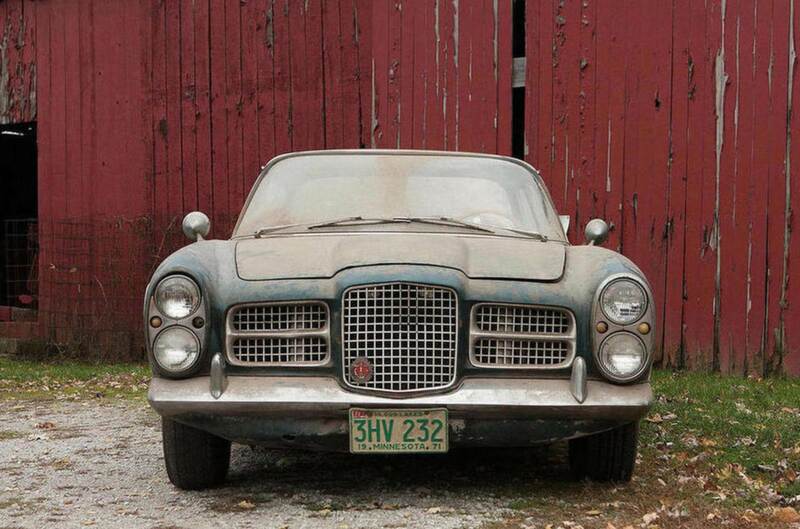 The model you see here is the Facel II, it was produced by Facel Vega between 1962 and ’64 with only about 180 made and far fewer surviving to the present day. 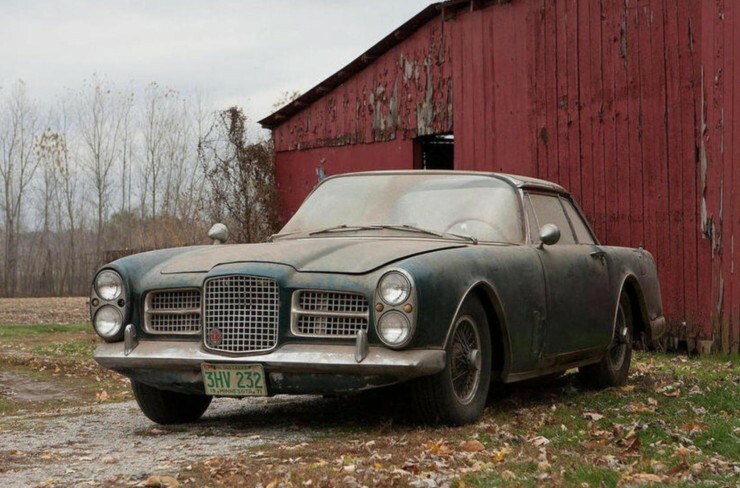 This particular car is a legitimate barn find, it was found in a old wooden barn in Missouri after having sat for over 40 years, remarkably it’s still wearing its original Peacock Blue paint and wire wheels. 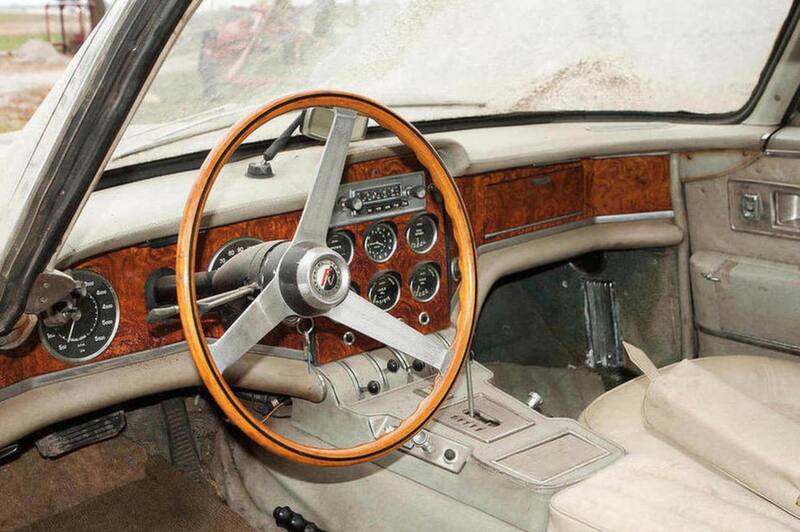 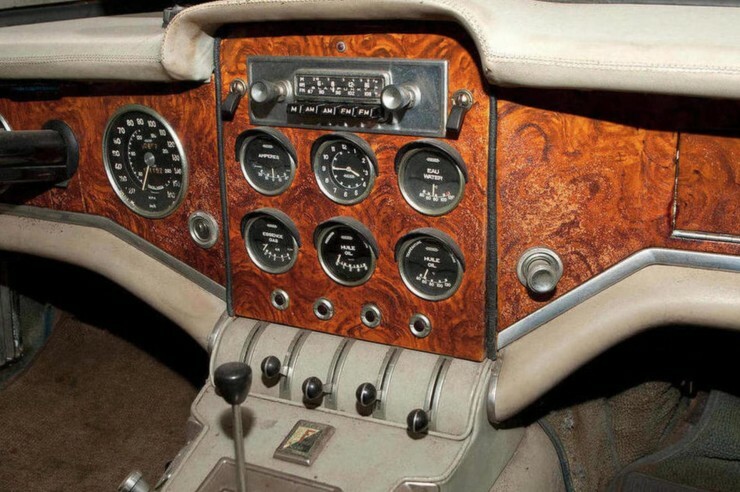 The Facel II was fitted with a 6.3 litre Chrysler V8 coupled to a Chrysler TorqueFlite automatic transmission, power steering came as standard as did Dunlop disc brakes all round, a limited slip differential, an HMV radio and a wood grained ‘trompe l’œil ‘ dashboard. 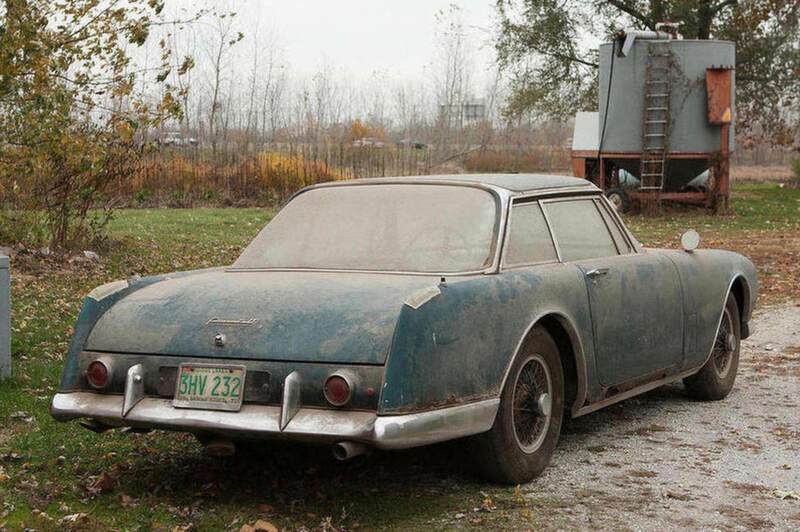 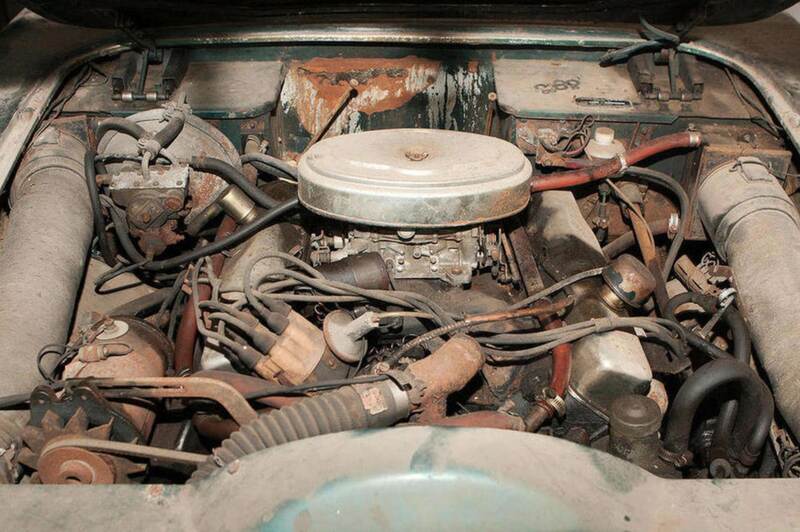 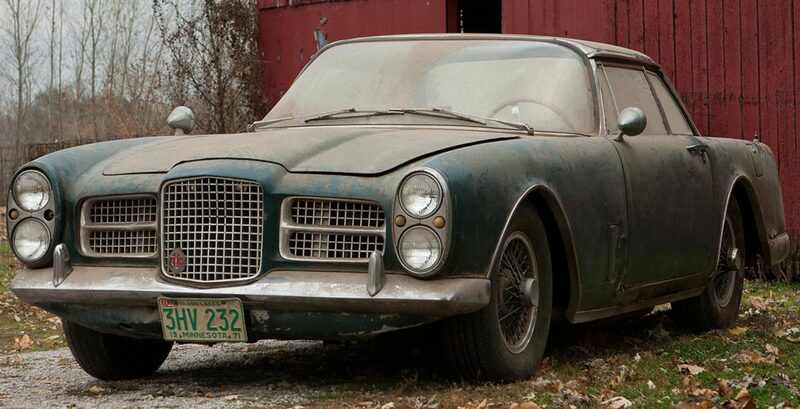 Facel IIs rarely come up for auction and when they do, they’re usually in immaculate condition, so it’s difficult to estimate the value of this car due to the fact that it needs a restoration. 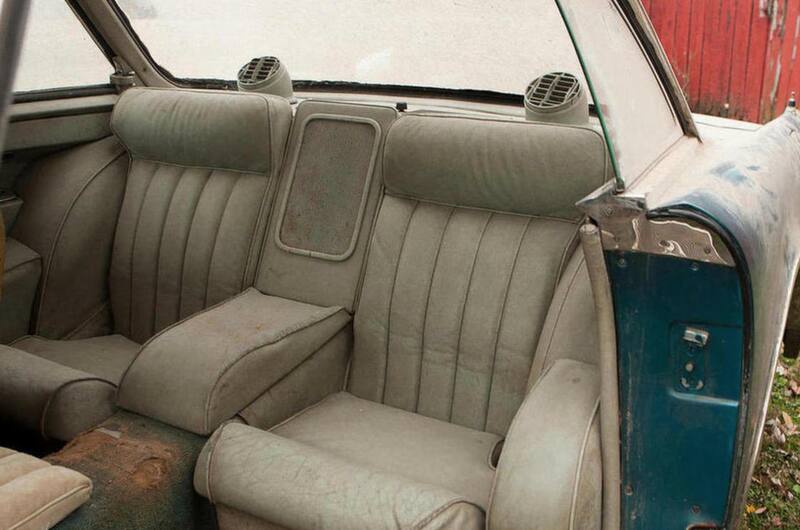 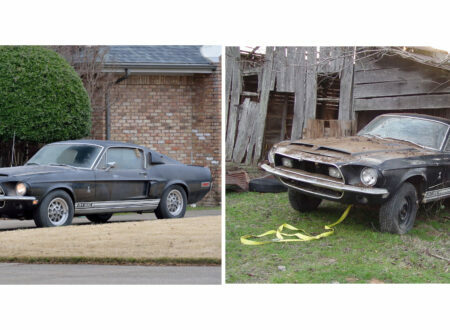 Bonhams have pegged it at being worth €80,000 to €140,000, which is actually reasonably affordable for a complete car as rare as this, offering a person willing to restore it a chance to turn it at a profit should they not end up keeping it. 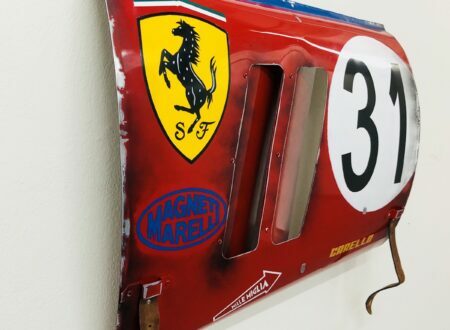 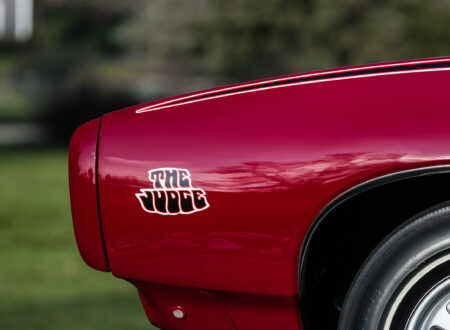 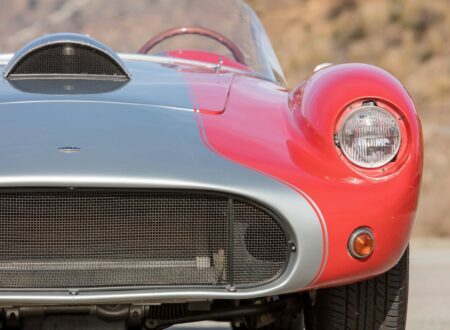 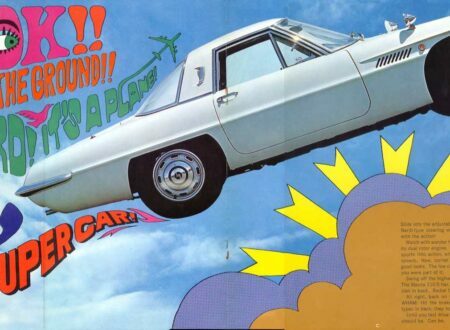 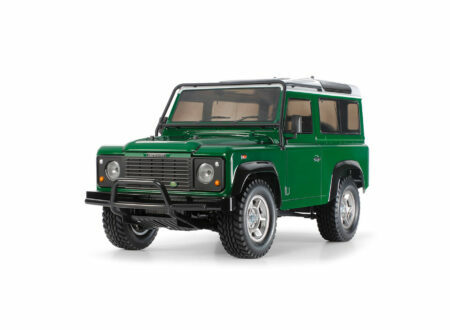 Read more here via Bonhams.